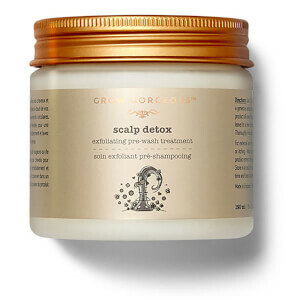 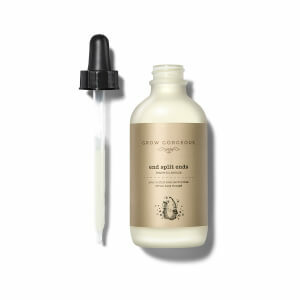 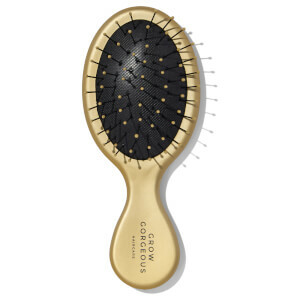 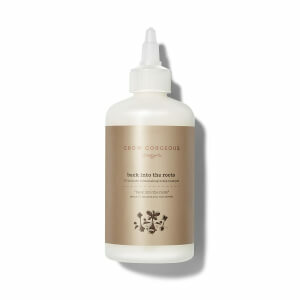 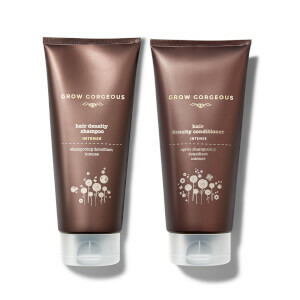 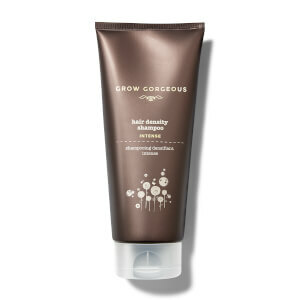 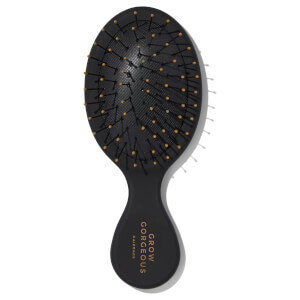 Grow Gorgeous cares for your hair inside and out. 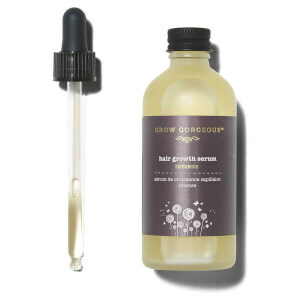 Built on a strong foundation of science and innovation, the brand not only know which ingredients work for your hair type but also the wonderful effects each ingredient can have on your hair. 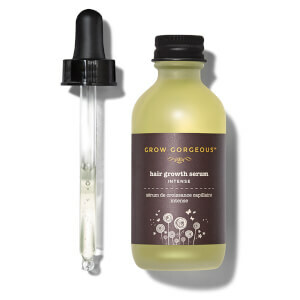 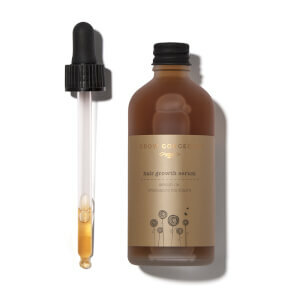 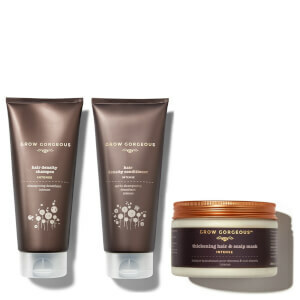 Carefully curated with hair type and texture in mind, each product in the Grow Gorgeous collection works to help you achieve the hair of your dreams. 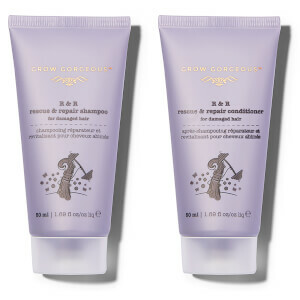 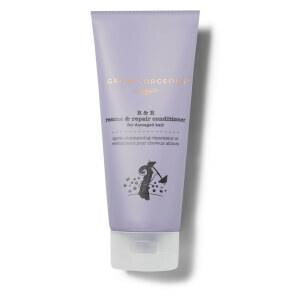 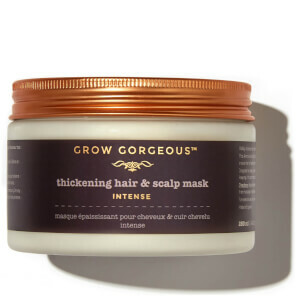 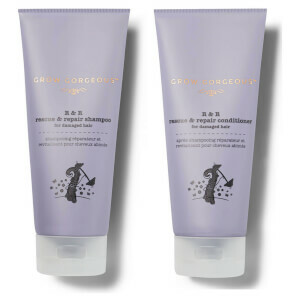 Indulge in their vast range of luxurious haircare from the best-selling Grow Gorgeous Hair Growth Serum to their volume-boosting Thickening Hair & Scalp Mask Intense.